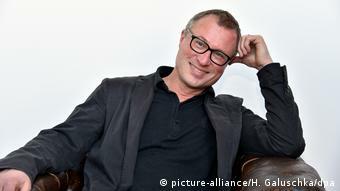 “Ruan who?” Many people were startled when the commission charged with the selection of the curator for the upcoming Documenta art show announced its pick at the end of February. 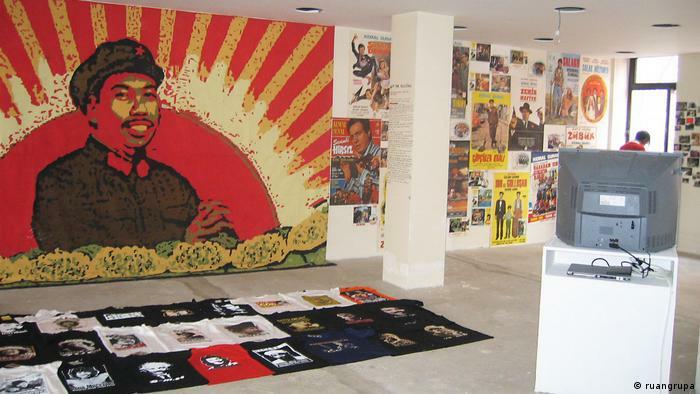 Ruangrupa, a collective of artists from Jakarta, weren’t on the radar of the art world’s insiders at all. Radi Rakun and Ade Darmawan, the representatives of the group who were at the press conference when the announcement was made, happily smiled into the cameras. The surprise was a success. Three weeks after the news was revealed, Rakun, an architect, and Ruangrupa director Ade Darmawan, a graphic artist, returned to their homeland, leaving behind many unanswered questions. 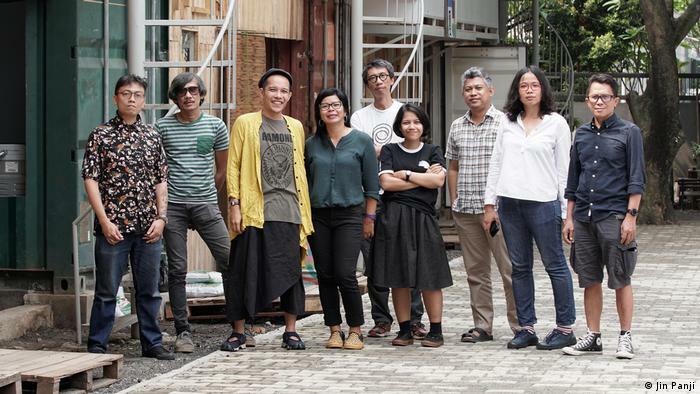 One of the key ideas that aroused curiosity in their Documenta concept is called “koperasi,” through which they aim to focus on exchange, networking and dialogue — but “not only in a classical exhibition context,” their presentation stated. In this sense, the Indonesian artists plan to collaborate not only with the art scene in Kassel, the German city where the art show takes place, but also with local schools, hospitals and universities. 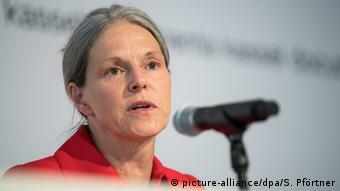 Sabine Schormann, the new managing director of the Documenta, explained what “koperasi” could mean in concrete terms. Ruangrupa is interested in finding examples of artworks that “actually make a difference in real life.” According to Schormann, such koperasi projects can be selected from anywhere in the world, but the results would then be presented in another form in Kassel. The selection of the new Documenta curators has garnered divided reactions. While some are looking forward to a fresh, non-European wind for Kassel, others consider Ruangrupa’s appointment simply absurd. In the Frankfurter Allgemeine Zeitung (FAZ) newspaper, for example, Kolja Reichert was “very surprised” by the choice of the collective that “nobody knows and that hardly knows the Documenta and its history.” In his view, the social orientation of the collective isn’t that revolutionary. The FAZ went ahead and sent a reporter to Jakarta to get to know Ruangrupa and try to figure out if they were up to the task. The FAZ reporter came back with more doubts, believing that the Documenta is simply too big for Ruangrupa. The world art show last held in 2017 attracted nearly one million visitors to Kassel. Every five years, when the northern Hessian city of nearly 200,000 inhabitants transforms into the center of contemporary art, it becomes at least as important as the Venice Art Biennale. For an artist, taking part in the event is a top accolade. Three years now remain for the collective of 10 people to prepare before the curtain rises on Documenta 15. The expectations are high.